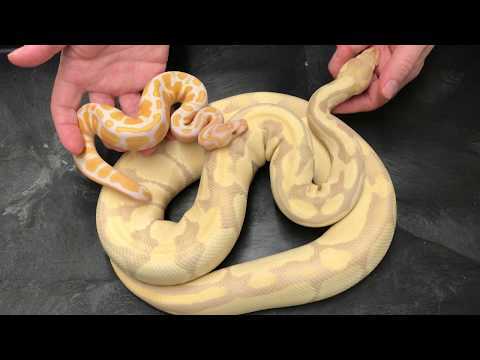 YouTube - If you like purple, lavender, and yellow ball pythons, check out these awesome toffee and toffino morphs from Royal Constrictor Designs. 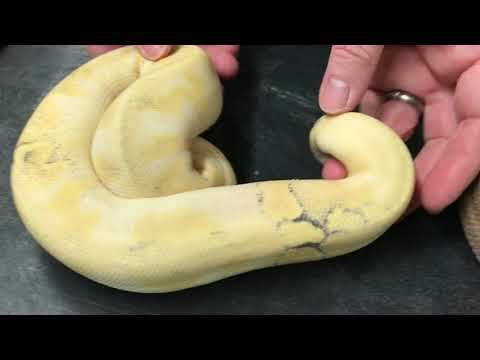 Also learn some tips on how to keep ball pythons in proper temperatures and humidity. YouTube - Check out some of the awesome paradox ball pythons in the Royal Constrictor Designs collection. 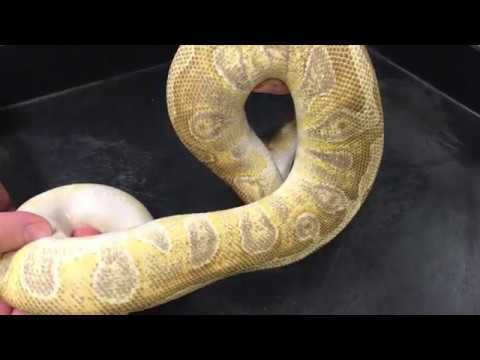 YouTube - Albino is THE original ball python morphs and still one of the best! 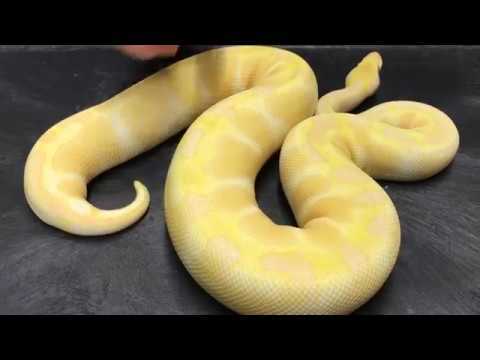 Check out some of Royal Constrictor Designs’ adult albino morphs in this video.